In January 2019 we’ve shown you a lot of cool stuff. Here we want to highlight the best women outfit ideas among them. 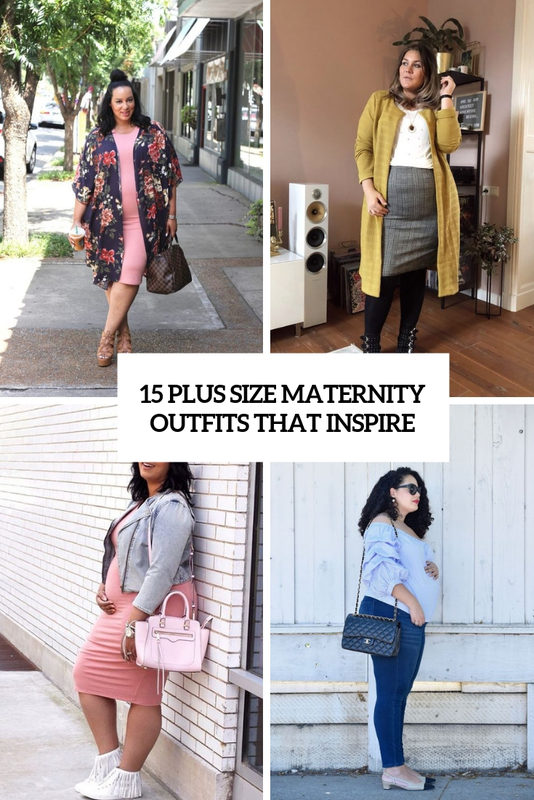 If you are a full-figured lady looking for stylish maternity attire, this roundup is for you! Patchwork pieces of clothes look perfect for any seasons. Here are ideas to rock patchwork skirts. 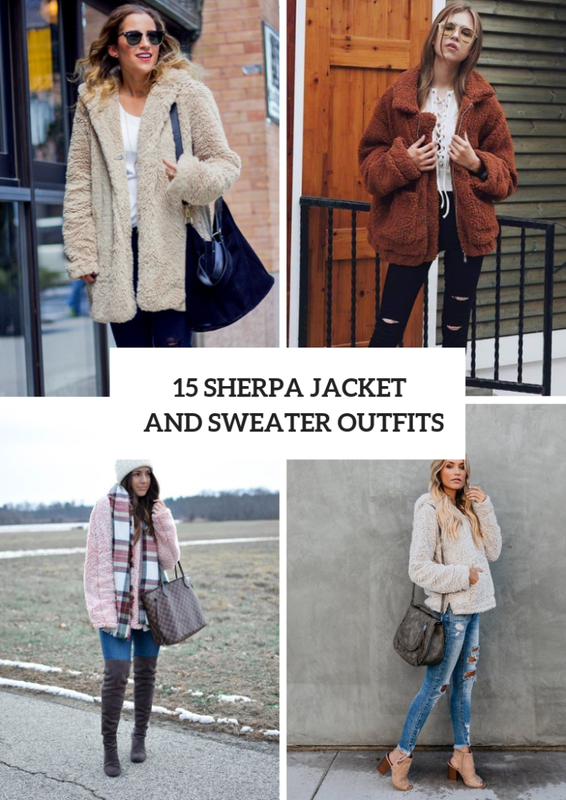 Sherpa sweaters and jackets are the warmest and most stylish ones at the same time. Lets see how to rock them. 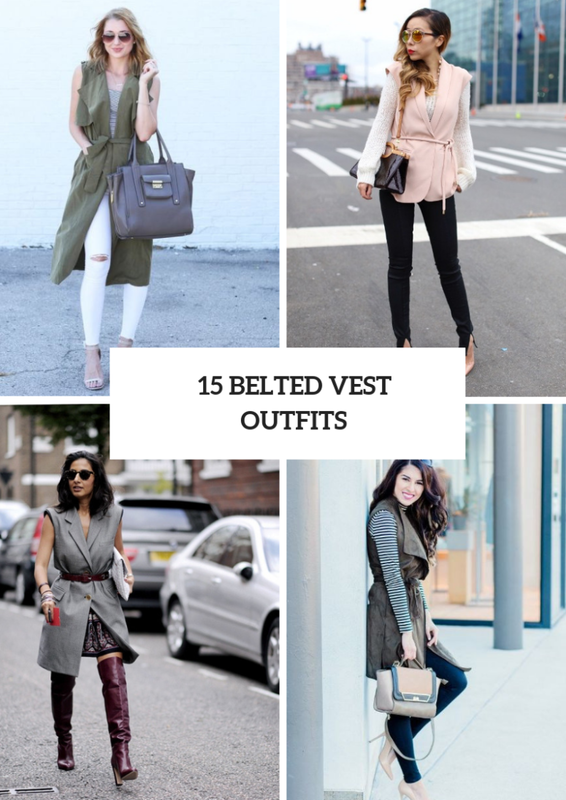 This roundup is all about vests with a belt. We’ve prepared some aweome ideas to rock them. 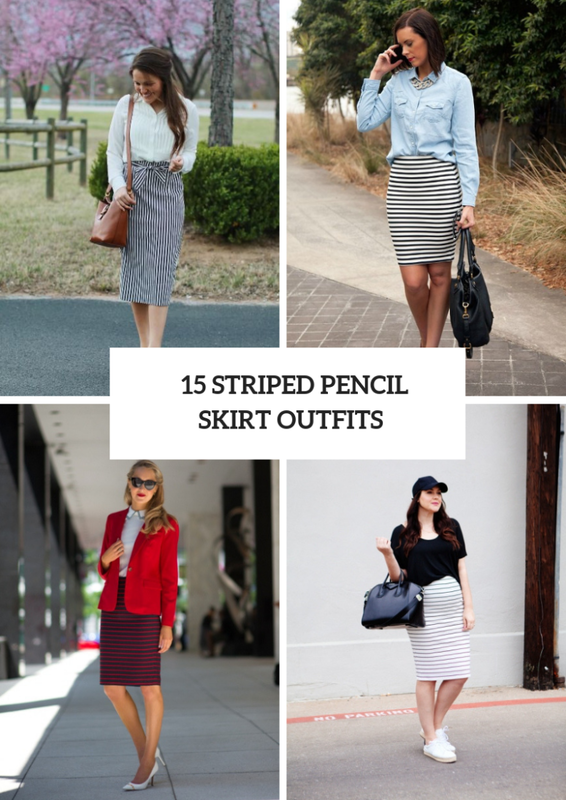 Here are cool ideas to rock striped pencil skirts. They are quite popular and cool.